A new trailer for Disney’s upcoming live-action adaptation of Aladdin is here! 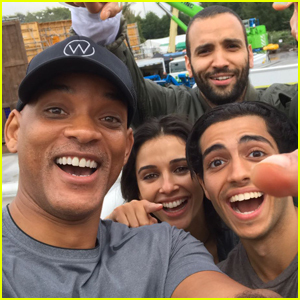 The movie, directed by Guy Ritchie and starring Will Smith as the Genie, Mena Massoud as Aladdin and Naomi Scott as Jasmine, will be released in theaters on May 24, 2019. 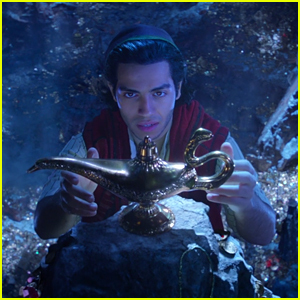 The movie was written by John August and Guy based on Disney’s original film. 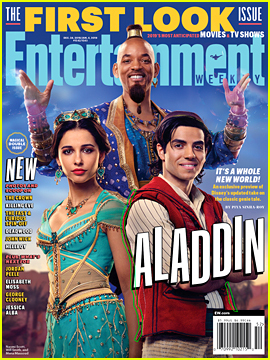 The film also stars Marwan Kenzari as Jafar, Navid Negahban as the Sultan, Nasim Pedrad as Dalia and Billy Magnussen as Prince Anders. 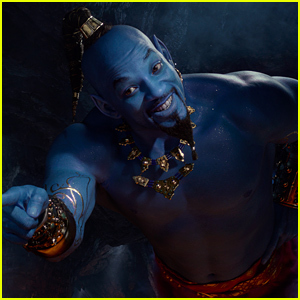 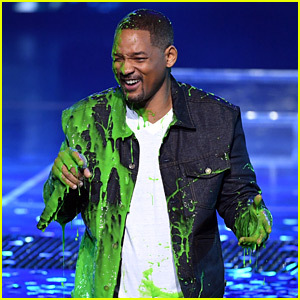 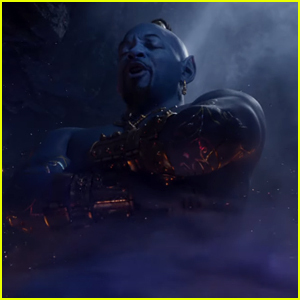 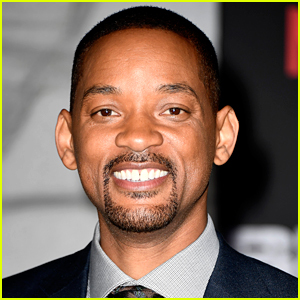 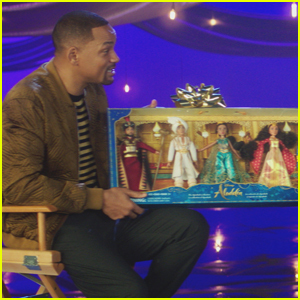 Will Smith as the Genie in 'Aladdin' - First Look Photo! 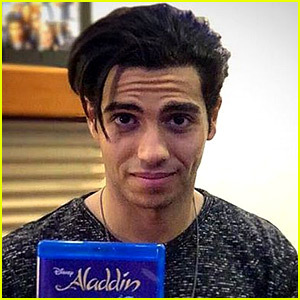 'Aladdin' Live-Action Movie Teaser Trailer Gives First Look at Mena Massoud in Costume! 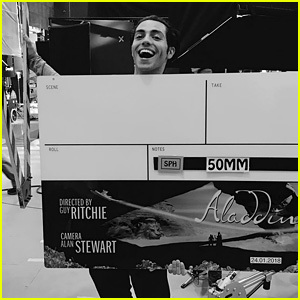 'Aladdin' Live-Action Movie Finishes Filming! 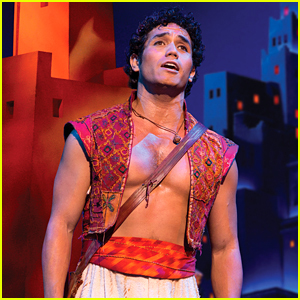 Disney's 'Aladdin' Opens in L.A. with Broadway's Original Star! 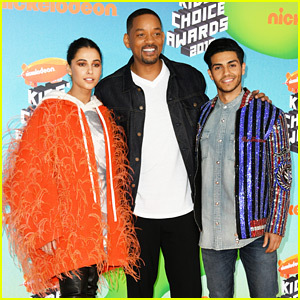 Live-Action Aladdin's Mena Massoud Celebrates Animated Film's 25th Anniversary! 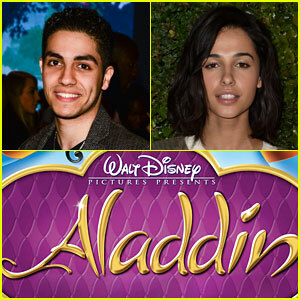 'Aladdin' Live-Action Film Cast Revealed - Meet the Stars!